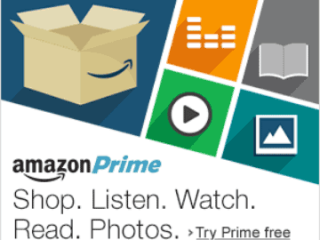 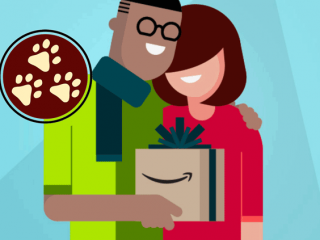 Shop Amazon to help keep your Tripawds community online! 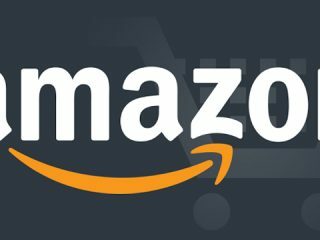 Save on Black Friday deals and Cyber Monday sales. 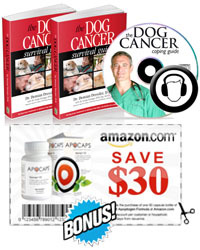 Get great products for Tripawds and people while support the community by shopping through Tripawds Amazon affiliate links. 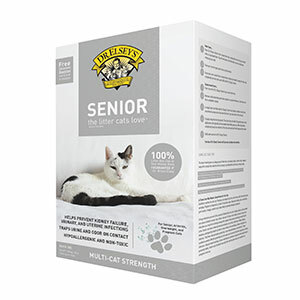 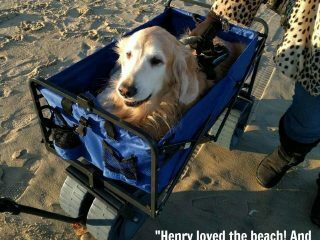 See why Dr. Elsey’s Senior post amputation cat litter is a good idea for recovering Tripawd cats.